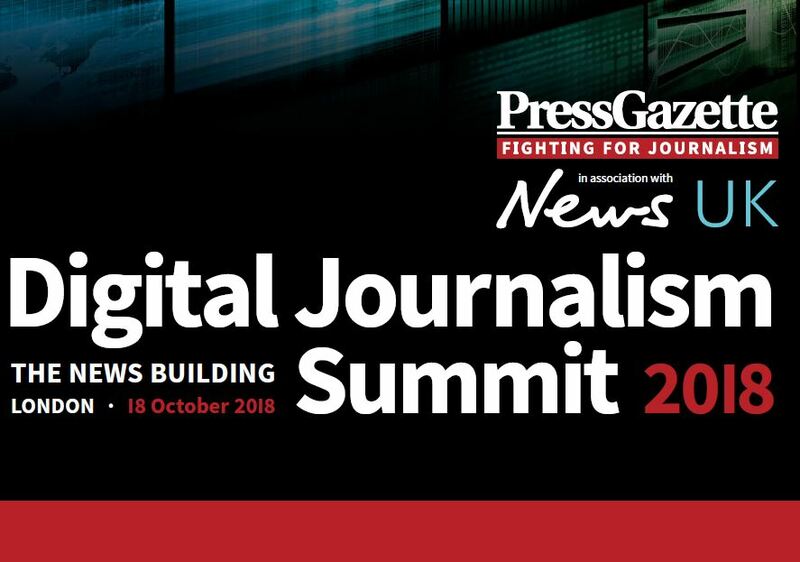 Press Gazette’s Digital Journalism Summit is returning to News UK’s London headquarters on 18 October. Moving to a full day this year, it aims to provide an essential briefing for anyone involved in online journalism and the big issues affecting the industry. The summit’s agenda will have an emphasis on how to grow an online audience and how to make that audience pay. Book your place now via Eventbrite, price includes lunch and networking drinks. The event will be moderated by Press Gazette editor-in-chief Dominic Ponsford. Ted Ditchburn, managing director North News and Pictures: “I went down from Newcastle for the 2017 summit, which is a whole (long) day away because, as most London people know, Newcastle is pretty near Reykjavik, though with worse transport connections… But I’ll be looking to go again to the next one. 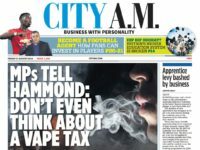 “It was very useful to hear what was effectively a series of *Ted* type talks, with Q&A sessions, on what exactly the major companies are doing and thinking in what remains the by ‘fast changing’ media &news environment. “It’s always been fast changing but after a couple of decades at mach speed it’s now gone into hyperdrive and knowing what assumptions large companies are working on, and the conclusions they are then creating from them, is very useful for any media professional looking to try and make revenue in the space, however large or small their company may be..
“And it’s a great networking event as well…. so nothing not to like really! 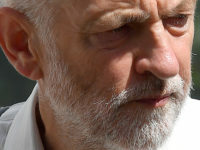 To enquire about sponsorship opportunities at this year’s Digital Journalism Summit please contact Kalpesh Vadher at kalpesh.vadher@pressgazette.co.uk or +44 (0)203 145 5852.
for such an important ,yet basic subject it is a pity that the press gazette does not lead the way by example . I just perused last years awards and on a page filled with pictures not on of them had the basic foundations for web optimising to work . Each photo needs a title and postcode for analytics to pick it up . A brief description would not go amiss either . These are BASICS not optional extras . Why host these conferences and awards if your own staff don’t practice what they preach ! This is the world of web opimisation and this is an elementary basic .